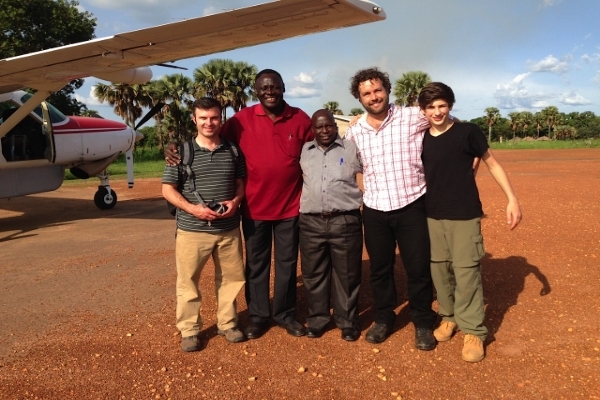 Check out this update from our friends at Water is Basic! In addition to meeting the physical needs of those in the greater Philadelphia region, we believe that Easter Outreach is called to care for those around the world. Since 2012, we have been celebrating the resurrection internationally by funding projects in South Sudan, through a partnership with Water is Basic. Over 70% of the population of South Sudan does not have access to safe water. 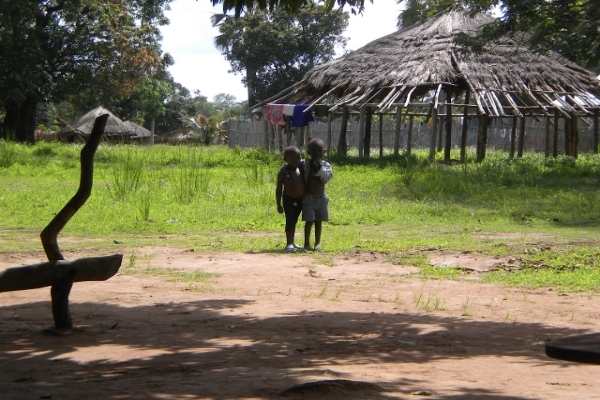 On average, waterborne diseases kill four children worldwide per minute. One out of every four children dies before the age of five, and half of those deaths are from water-related illnesses that are easily preventable. Today, Sudanese women and children spend hours every day bringing water to their families. This time hauling water robs children of formal schooling (statistics provided by Water is Basic). 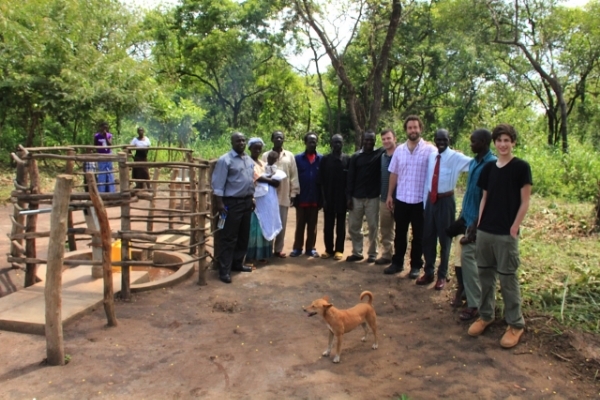 In June, 2013, Pastors Steve Huber (Liberti Church East) and Scott Jennings (Liberti Church Center City/Main Line) visited South Sudan to see some of the wells that the Easter Outreach has helped build, and meet some of the people who now have easy access to clean water. They were greeted with a celebration from the local community and who expressed how much the wells have began to transform their community. Check out the gallery above for some highlights from their trip!